Our ActionVFX team is always hard at work creating new elements to utilize in your projects. Tutorials are the best way for you to learn how to create awesome effects in any of your scenes. In this guest tutorial, our friend Tobias, from Surfaced Studio demonstrates how to composite our GunFX into a scene using After Effects. In this video, VK from Phenomenal Creations shows you how to add a Fireball into your scene using After Effects. There’s few things as fun as creating a VFX clip with fire in it. In the following post we’ll take a look at a few of our favorite fire tutorials from around the internet. 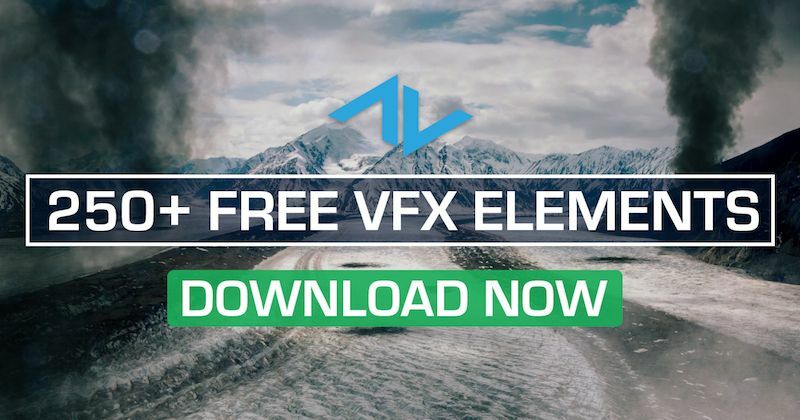 If this post inspires your inner pyromaniac check out our free 2K fire elements here on ActionVFX. Guest Tutorial: How to Composite an Explosion Into Your Movie! In this tutorial, our friend Veikko Luukkonen (or VK) from Phenomenal Creations teaches you how to composite one of our Explosive assets into your own scene! We put together this list of advanced tutorials that can help teach you some new techniques inside of Adobe's After Effects! The tutorials you are about to view are some of the ActionVFX favorites. It is useful knowledge so you can get the most out of After Effects and to help create a smoother workflow. After all, "Knowledge is power." But remember, "With great power, comes great responsibility." Some of the users in our ActionVFX Facebook group shared a few techniques on how to add some extra depth to our Explosions. We thought this method was blorthy (blog worthy) enough to put it in a video tutorial!